The first flight will depart from Tel Aviv at 4:30 p.m. on September 13 and the first return flight will take off from Tokyo the next day at 1 p.m.
Sun d’Or, an El Al subsidiary, is launching a charter flight connecting Tokyo’s Narita Airport and Tel Aviv’s Ben Gurion Airport, starting September 13. The flights were officially announced at a press conference at the Embassy of Israel in Tokyo on Wednesday. In January, Calcalist reported the intention to start operating direct charter flights between the countries, during the visit of Japanese Minister of Economy, Trade, and Industry Hiroshige Sek? to Israel. 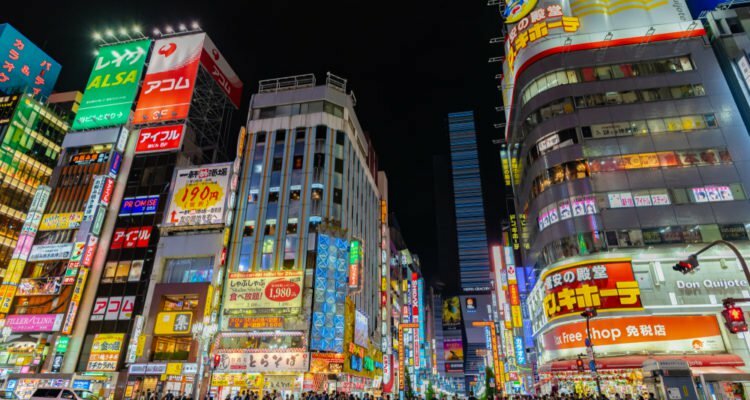 The head of the Israel Economic and Trade mission to Japan at Tokyo Noa Asher said in a closed-door meeting two direct charter flights are planned to start operating in September, with the intention to gauge interest in setting up regular flights.